Google just released Developer Preview 2 (DP2) for Android N, and inside, the Android team has baked in plenty of changes, as well as fixes from last month’s preview. Once the latest NPC91K build of Android N is booted, developers will find system-wide support for the Vulkan 3D rendering API, enhanced launcher shortcuts, and changes for the Multi-Window experience. Remember, this is still a developer preview and not intended for daily driver use. Users may experience slowdowns, jank, and unwanted device behavior from time to time. If you don’t mind any of that, have at it. 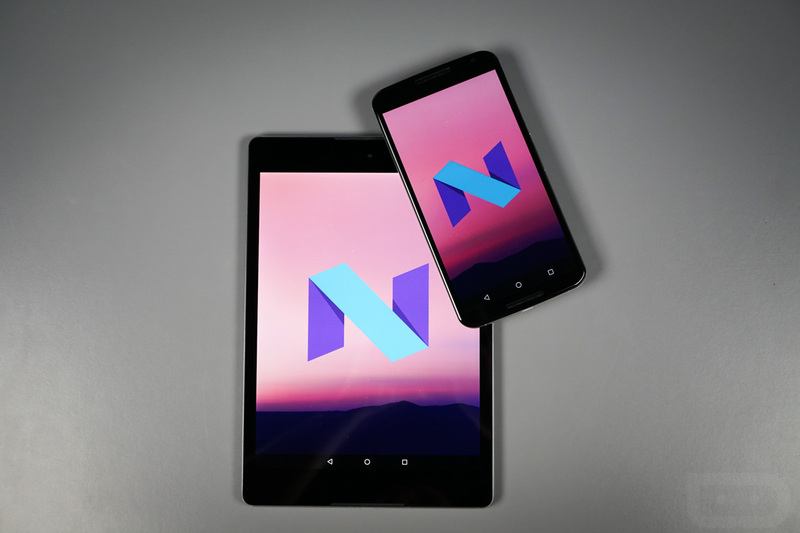 To download the newest builds of Android N, follow the links below. If you have yet to begin this process and are feeling froggy today, follow our instructions here. If flashing the old fashioned way isn’t your cup of tea, don’t forget about the Android Beta program, too. Note: DP2 builds are not yet available for the Nexus Player. UPDATE: If you don’t want to flash an image and have yet to see the over-the-air update arrive, we should point out that Google is now posting the OTA .zip files for sideloading. You can grab them here.